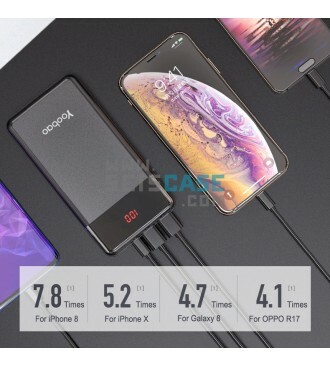 Fully compatible with Apple, Samsung, Xiaomi, Huawei, Nokia, Lenovo, Asus, HTC, Google and other mobile phones as well as tablets. 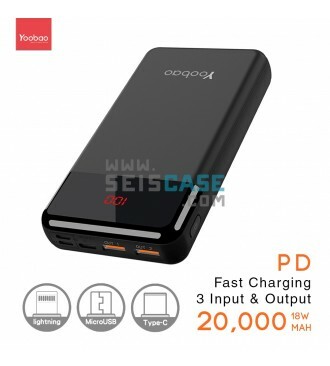 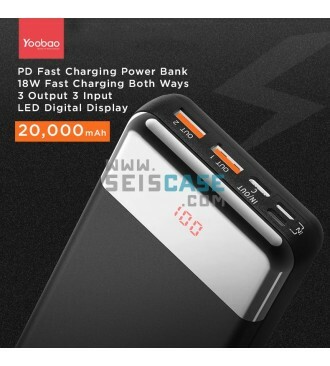 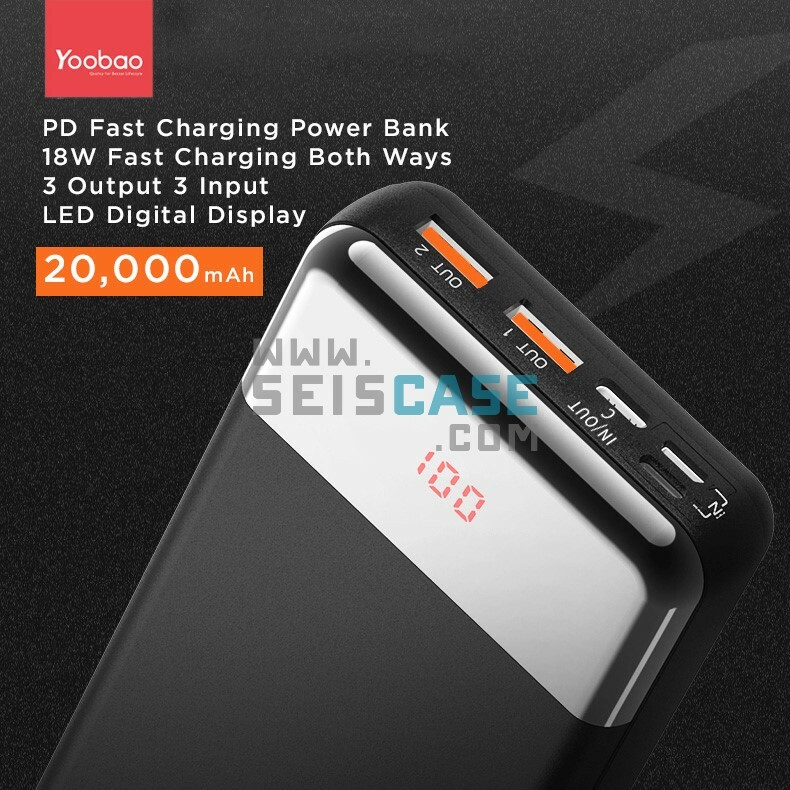 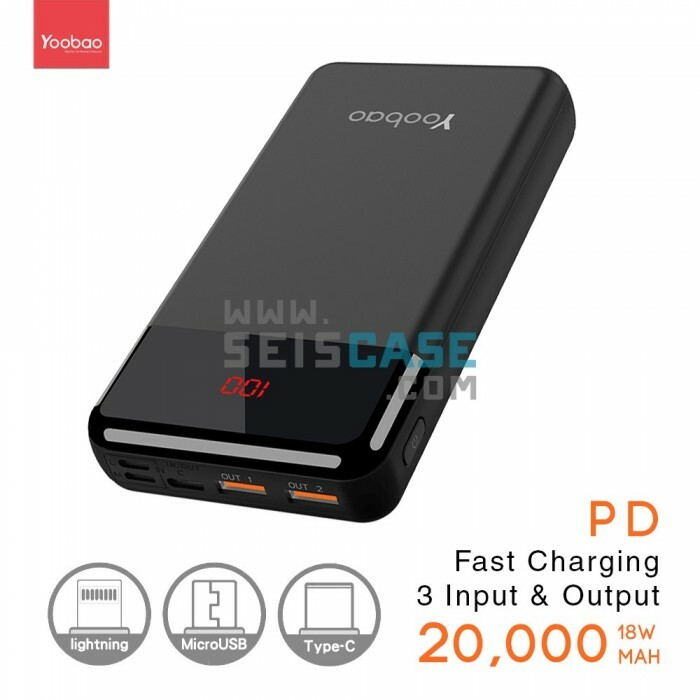 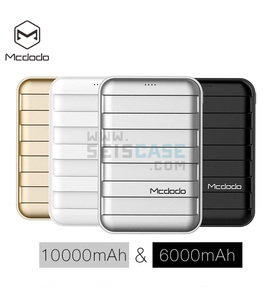 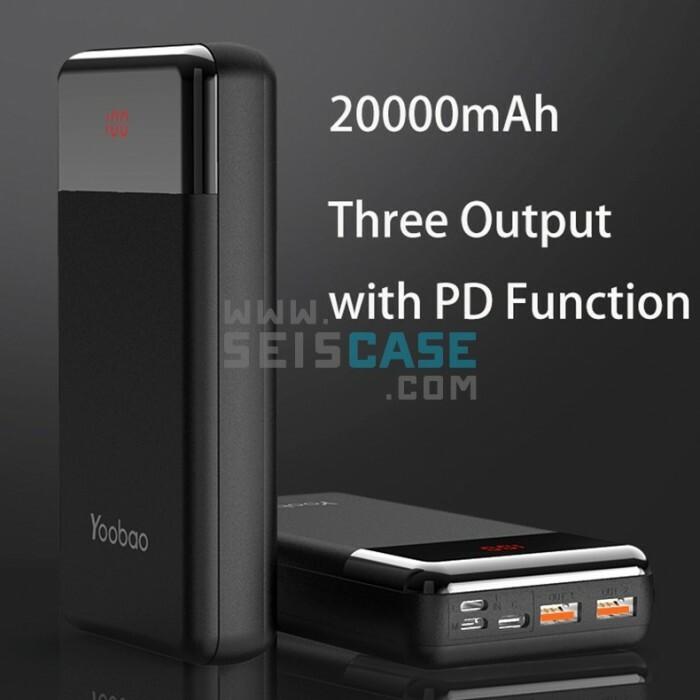 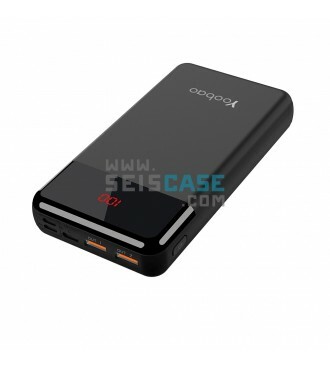 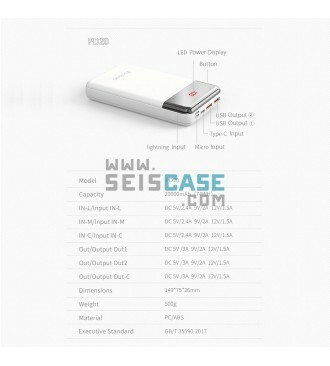 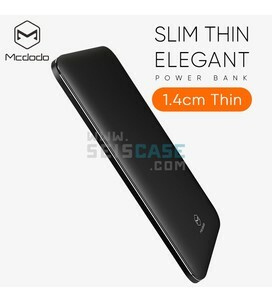 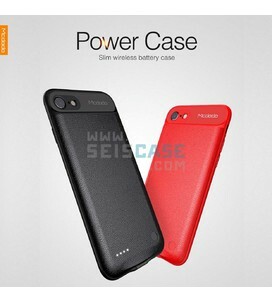 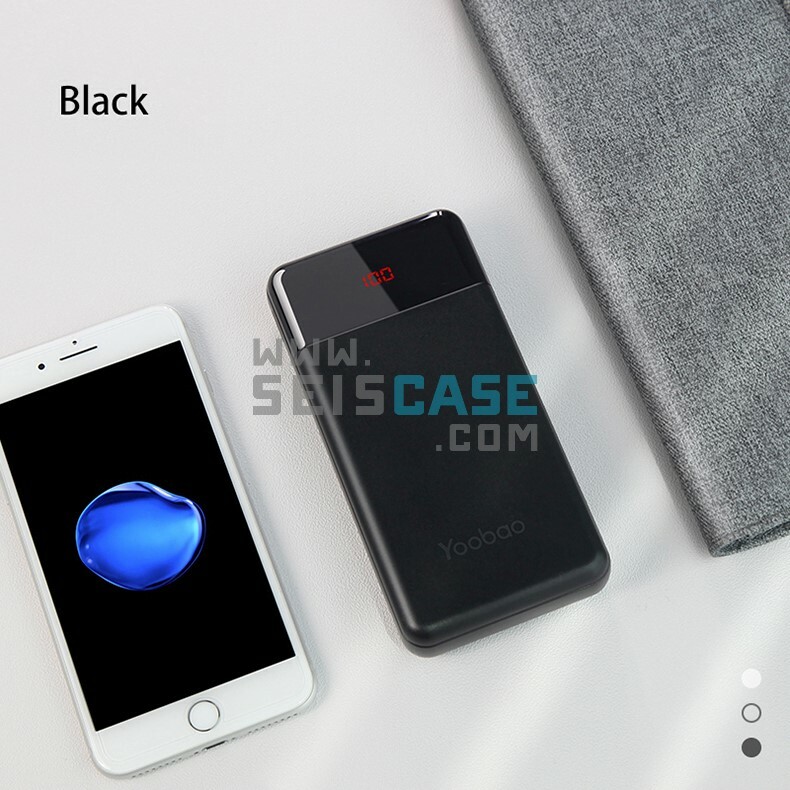 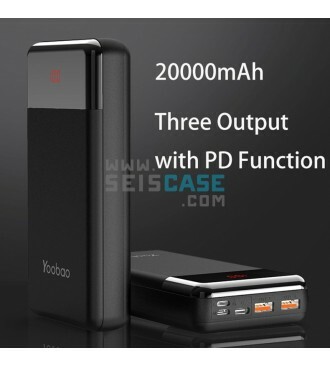 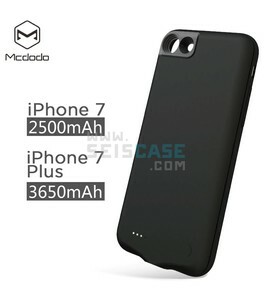 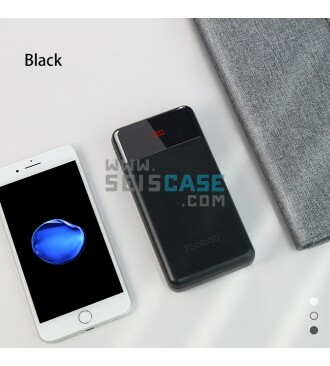 High Capacity: 20000mah portable powerful charger with premium thin compact design. 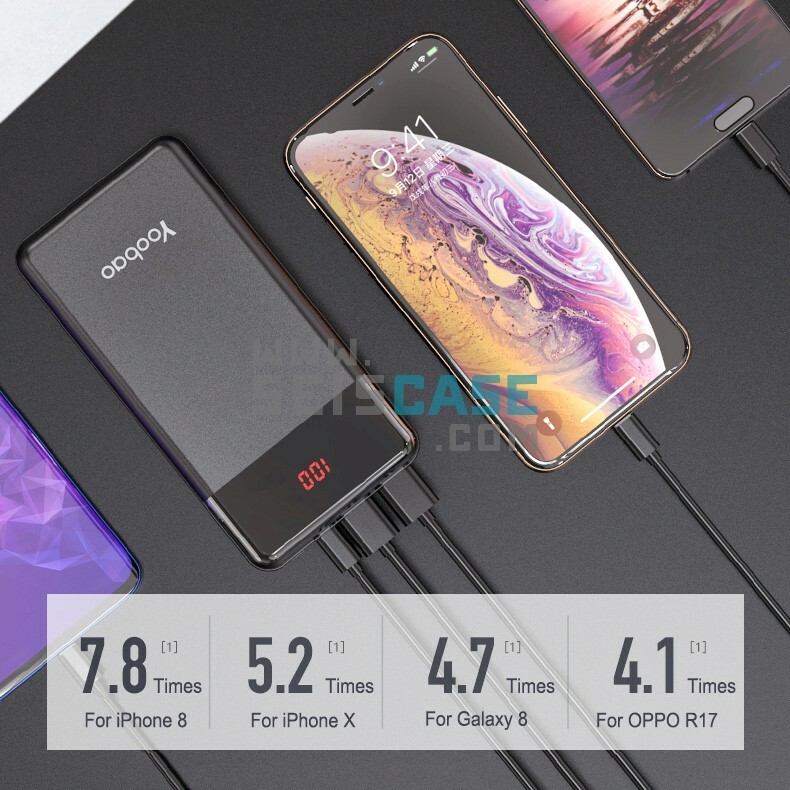 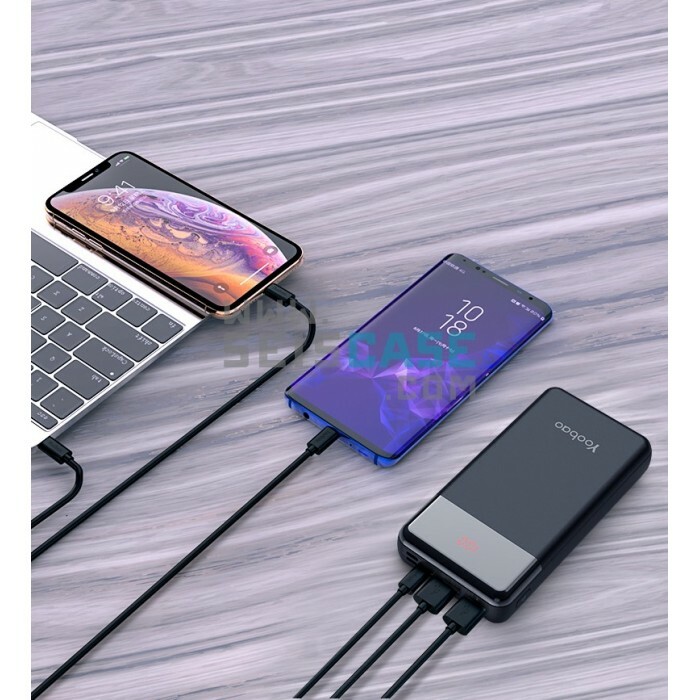 Able to charges iPhone X for 5 times, Samsung S8 for 4.7 times, iPhone 8 for 7.8 times. 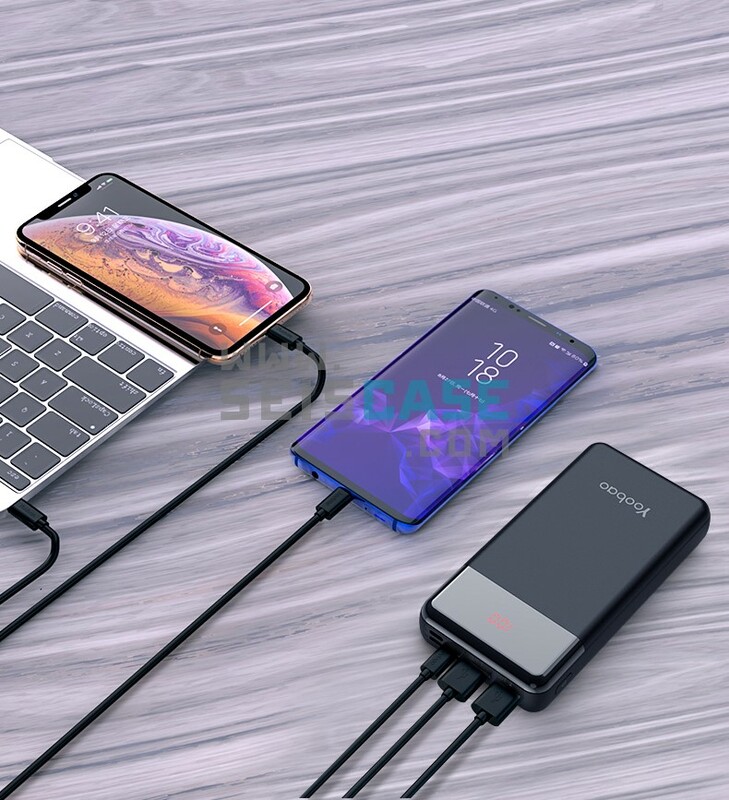 Great to keep your devices alive for days. 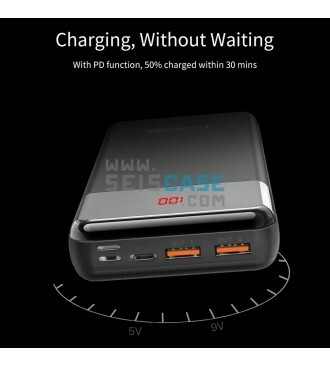 LED Digital Display: Show remaining power by the exact number of the screen, recharge the portable battery timely before going outdoors. 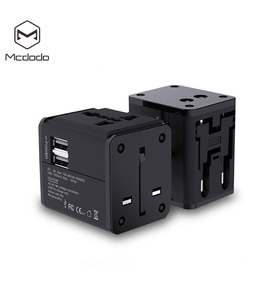 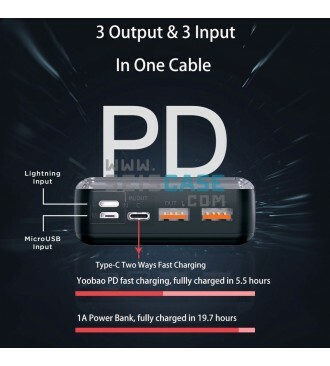 3 Input 3 Ouput : With the 3 inputs contains of Lightning, MicroUSB and Type C (Two Way Fast Charging) easily to take only one cable to recharge the power bank and your phone. 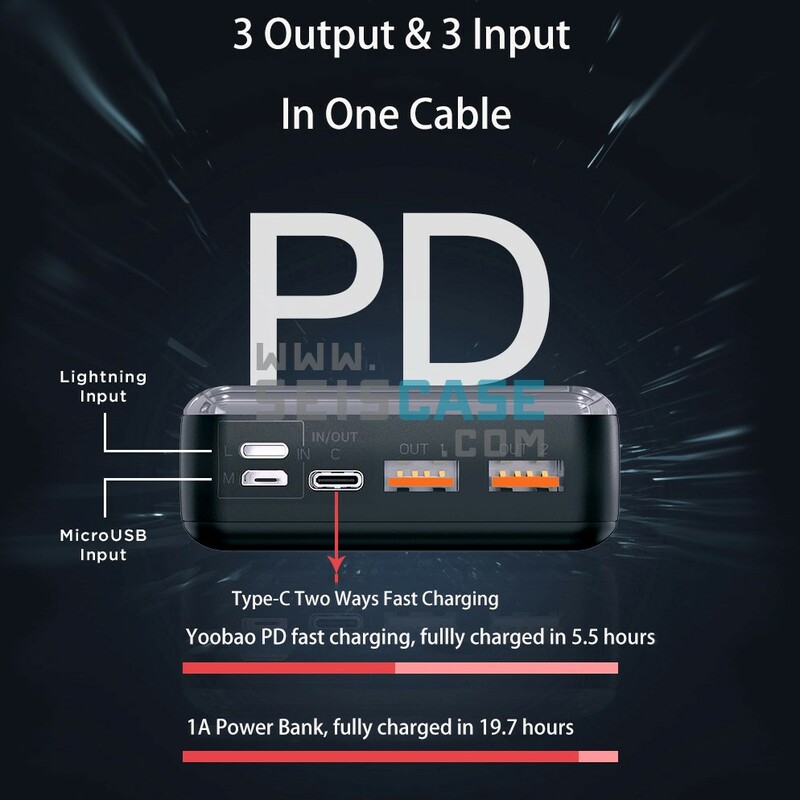 3 output enables to charge 3 devices without waiting, convenient to share with your family and friends. 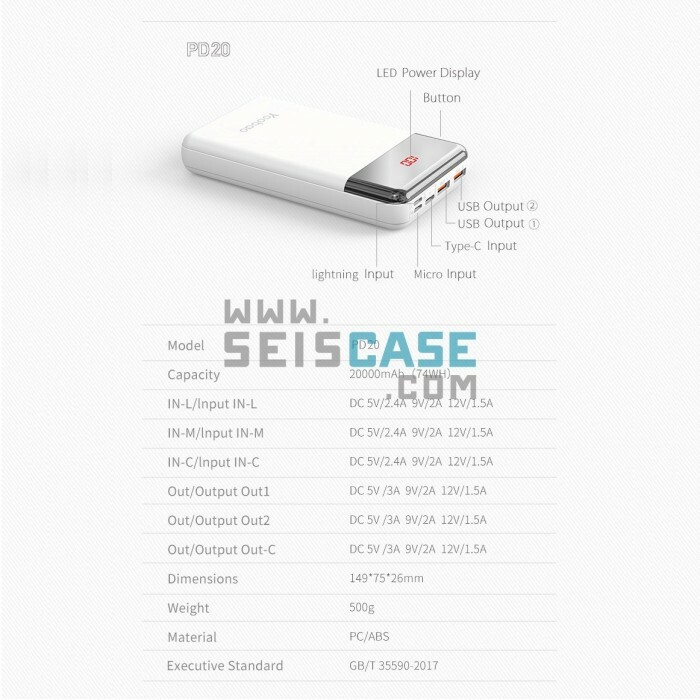 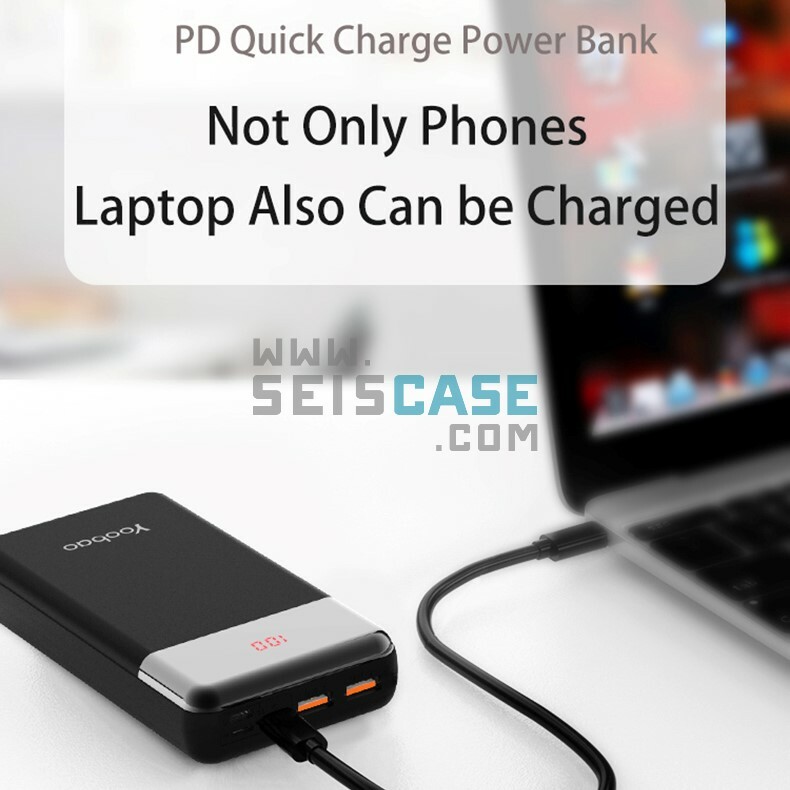 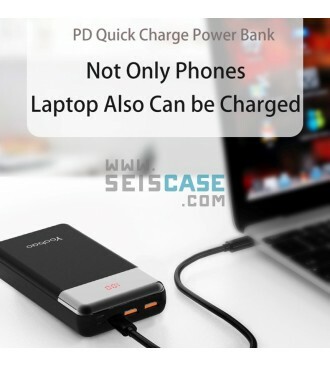 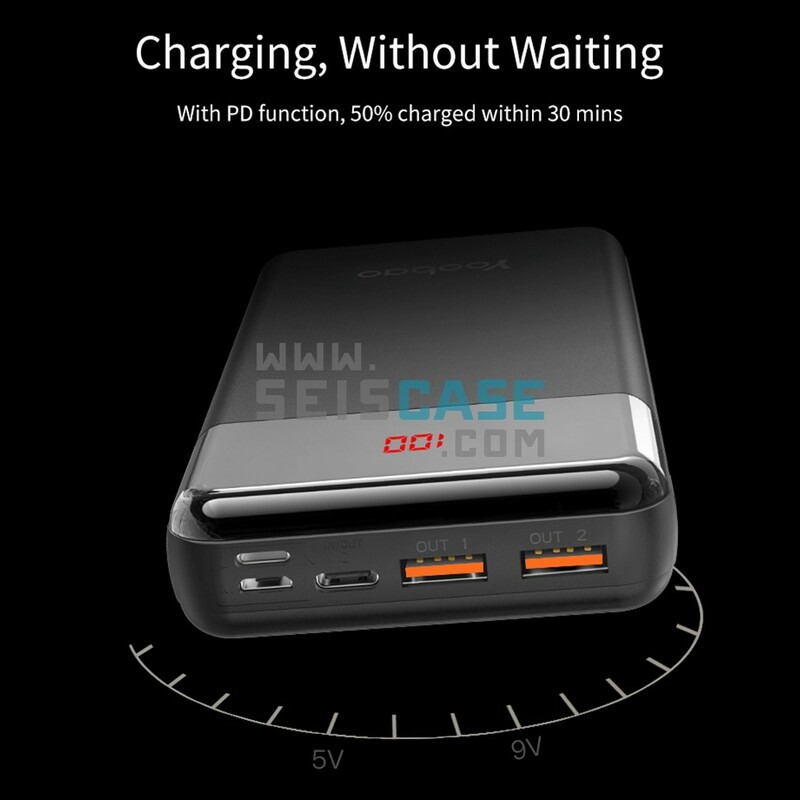 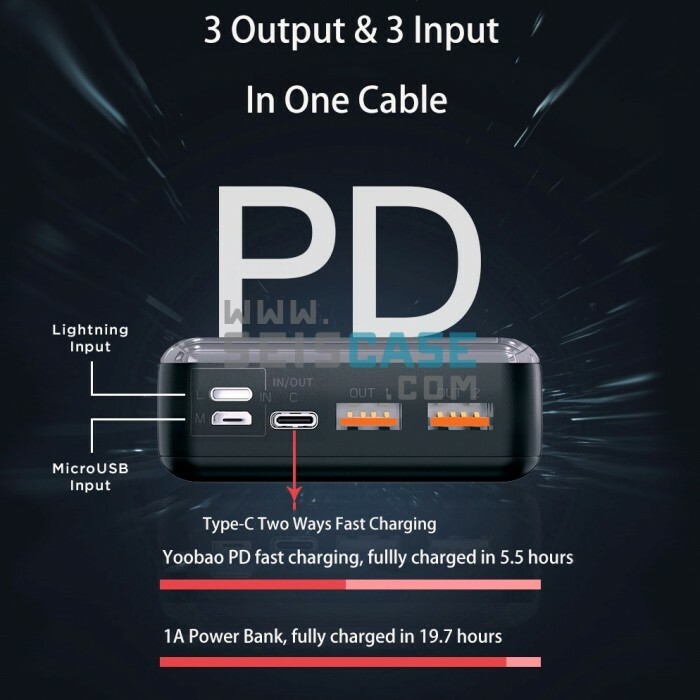 PD Quick Charge : PD Power Bank Supports Power Delivery Up to 18W Input & Output. Quickly charge your Mobile Phones, MacBook, Chromebook Pixel, iPad and other devices with Type C port in anywhere. 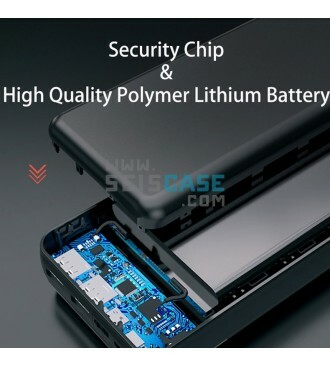 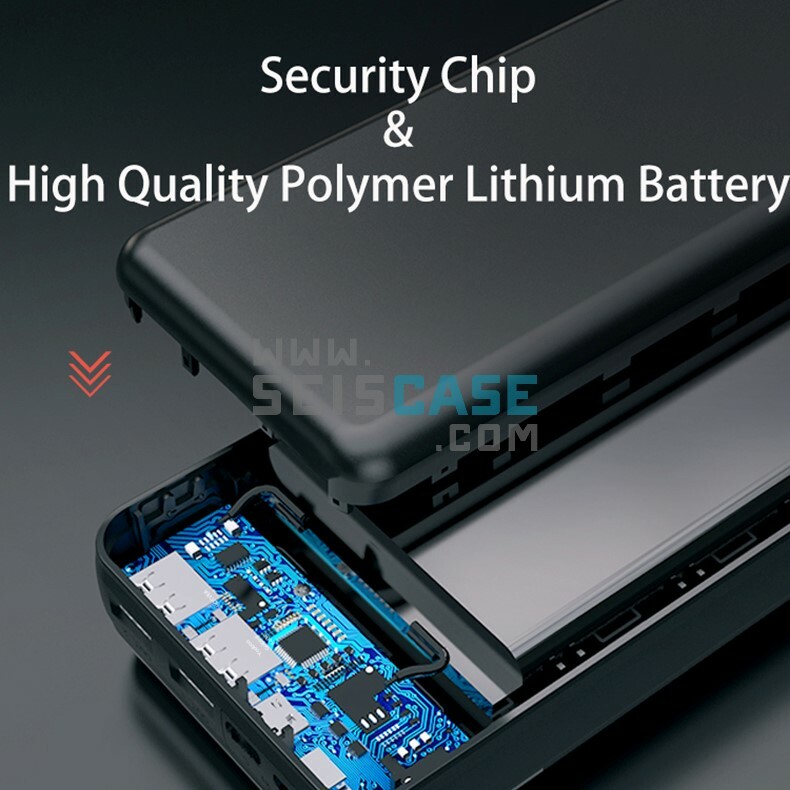 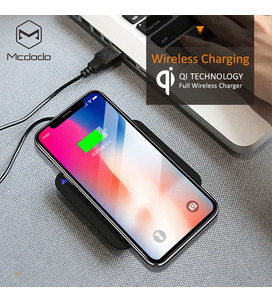 Charging Safe & Fast: Equipped with premium battery and multiple of safety system prevent overcharging, overheating, short circuit and more, charge fast up to max 3A without anxiety of unsafe and slow charging.